The feat is just as incredible now as it was in 2012. However, this new perspective is simply stunning. 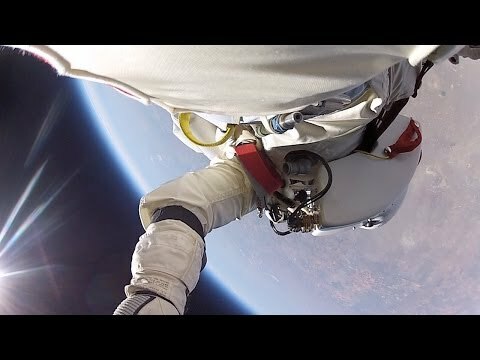 Be forewarned: You might get a little bit of vertigo watching what it’s like to free fall at the speed of sound.